5 things to do in ROME… with us this summer! Attention All EventBrite/Studio East Users. When signing up for tickets for Studio East Performances through EventBrite, please ONLY sign up for tickets if you are 100% sure you will be attending that specific event. Anyone that signs up and misses 3 or more EventBrite/Studio East events may not be allowed to attend future EventBrite/Studio East performances. 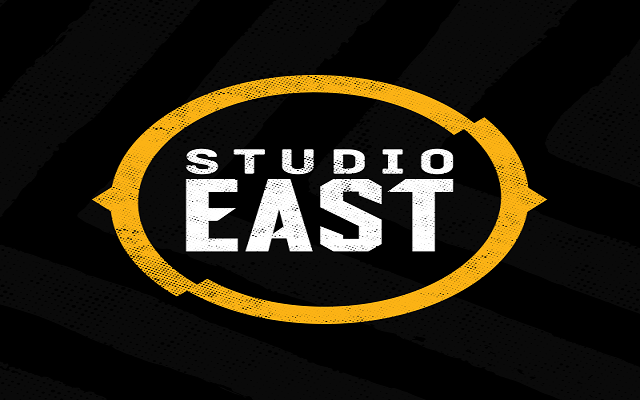 We are very limited on how many people we can allow in Studio East, so if you sign up, you are expected to attend or if you cannot attend, you are expected to notify us in as soon as possible. Failure to do so, may result in a ban from Studio East performances. 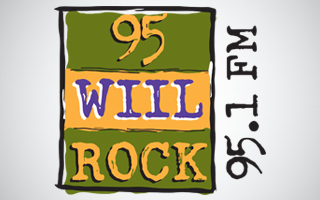 95 WIIL ROCK reserves the right to refuse entrance to Studio East for any reason. Three Lock Box Is Here! Royal Bliss CD Release Party Winner has been named! Who Will Survive To Sit The Iron Throne?